Visitors to Liverpool will not be disappointed with the amount of tourist attractions, shops, restaurants and bars scattered throughout this bustling Northern city. For fans of The Beatles and football or for lovers of shopping and the city's abundance of history, then Liverpool is the place to visit. There's something for everyone of all ages from museums and historical artefacts, to a myriad of quirky bars and restaurants. It is also compact with many family attractions with plenty of activities for the children to enjoy. 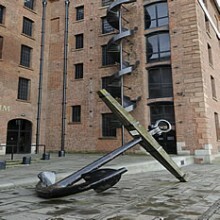 The Albert Dock is Liverpool's number one tourist attraction and offers plenty to seea nd do. 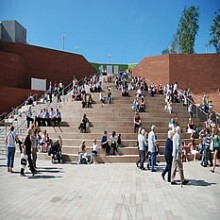 For art lovers, there is the Tate Modern and for history lovers there is the National Maritime Museum. The scenic Liverpool Docks are home to many bars and restaurants, where visitors can relax and enjoy indulging at their leisure. Visitors can also find Liverpool One, which is the largest open air shopping centre in the UK and contains many lovely shops as well as a cinema, restaurants and bars. 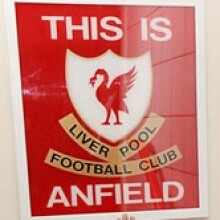 Take a look at our top 'Local Events' in Liverpool. 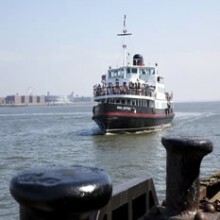 The famous Mersey Ferry operates on the River Mersey between Liverpool and the Wirral Peninsula. The cruises let guests experience Liverpool in a new light away from the hustle and bustle of city life, with audio guides for those who wish to hear about its rich history. Participants can opt for a fully commentated fifty minute cruise or even a six hour voyage if they so wish. Take a journey through the life and times of one of the greatest and most influential bands of all time. Visitors can see how the four Liverpool lads became world famous and how Beatle mania became an epidemic. 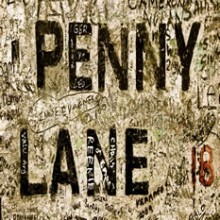 Attractions include recreations of The Yellow Submarine and The Cavern Club. 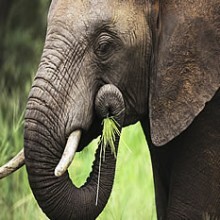 Carnivores, primates, amphibians...Knowsley Safari have them all. From baboons and elephants to frogs and millipedes, this zoological park is a great animal reserve and even allows visitors to drive around the park in their own cars, joining the animals in their natural habitats. Guests can walk through bat caves and watch sea lion shows, or simply visit the enclosures of their favourite wild animals. 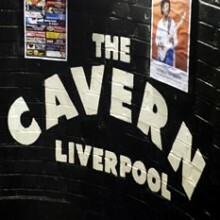 This iconic club is where it all began for the Beatles and was the centre of Liverpool's Rock and Roll scene in the 1960's. Today, it still functions as a music venue whilst attracting tourists from all over the world. Visitors can have their photo taken on its world famous stage whilst live music plays every day, from mid-afternoon until late evening. Free and open daily, this museum, known as a chest of architectural and mechanical invention, opened in 1980 and displays the city's most important maritime heritage. Its historical collections include: the transatlantic slave trade, emigration, the merchant navy and HMS Titanic. There are also many events and activities, such as hands on activities for children and presentations. 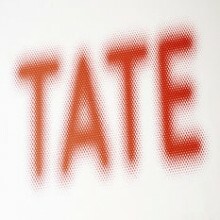 The Tate Liverpool displays British art from the year 1500 to present day from the Tate collection. 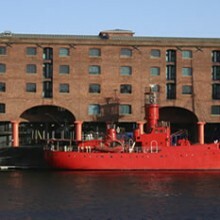 Located in a converted warehouse on the Albert Dock, this museum and art gallery holds a large collection of both modern and contemporary works, all of outstanding quality and importance that have shaped the formation of the culture of art. Come and visit the UK's largest open air shopping centre and enjoy all that it has to offer, including a fantastic range of shops where visitors can find everything from home to designer brands, delicious restaurants with all genres of cuisines, plenty of bars and a cinema with all the latest movie showings. Thanks to these and other great services, Liverpool is now in the top five places to shop in the UK. 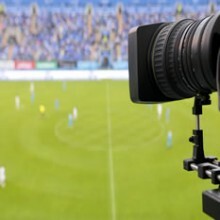 Visit Goodison Park, the home of Everton FC and one of the founding members of the football league. Experience how it feels to be surrounded by such a gigantic stadium before walking down the tunnel to where the players all relax after a game. This is an ideal day for any Everton fan. As Liverpool's number one tourist attraction and a key feature to the city's waterfront, Albert Dock is a vital part of its UNESCO World Heritage. The Albert Dock was the world's original non-combustible warehouse system and today, visitors flock to see the authentic historical architecture set against a backdrop of trendy bars, restaurants and museums. With such a vast mix of attractions, there is something to suit everyone, both day and night.